KRUPS began its journey towards perfect coffee back in 1846 as "a brand dedicated to precision and technical perfection". These high ideals were not enough for the passionate founder, Robert KRUPS, who insisted this would not be some future objective but a "firm promise". 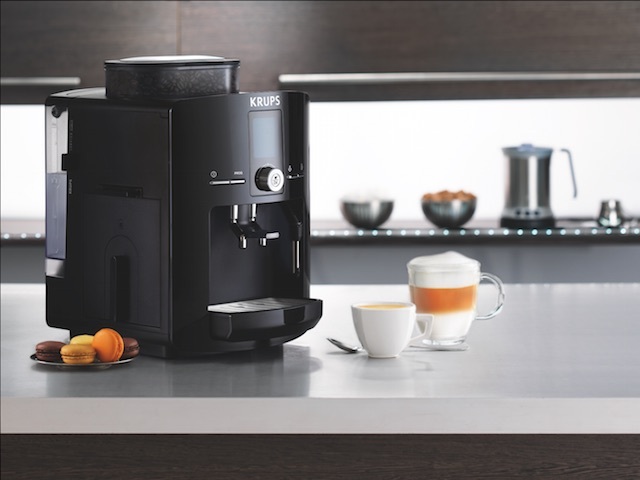 Today KRUPS makes arguably the best range of espresso machines in the world, from the traditional pump espresso machines to the fully-automatic bean to cup machines for the coffee connoisseur.